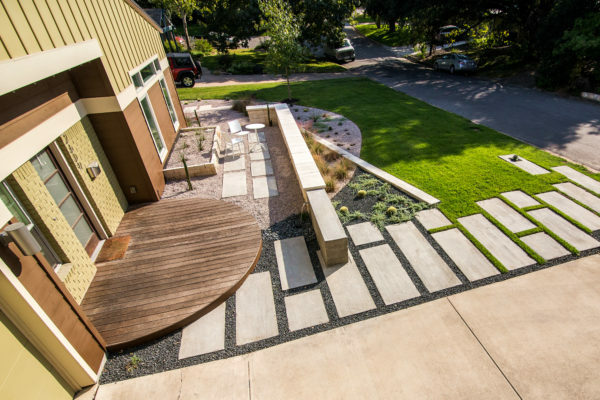 Native Edge Landscape :: Austin, Tx | » What’s Our Edge? Every day I have new customers ask me what sort of services Native Edge Landscape can provide, and every day I have the same answer – We can do whatever you want. 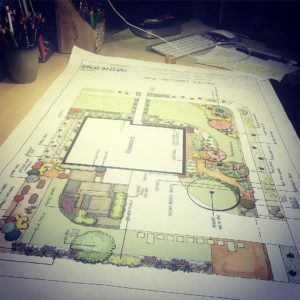 Jill’s favorite custom landscape that Native Edge constructed is one of Rodney’s designs. 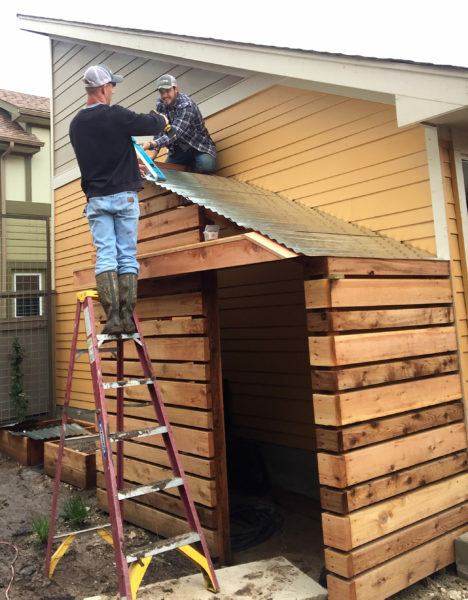 “That was an old house that the customer remodeled to add a second floor. They ended up with one big pitched roof and just grass in the front. They wanted something that made the space more intimate and welcoming,” Rodney said. 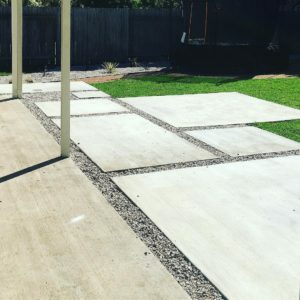 “We built a low seating wall to create a courtyard that is the same angle out into the yard as the roof. So it tied into the architecture of the house and created a really cool space.” You can also see how he mimicked the existing circular deck with curved metal edging. These are just a few examples of the custom features our designers create every day here at Native Edge. 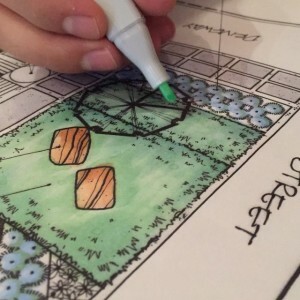 Your property is only limited by you as a customer and your designer’s creativity. When you receive a design from Native Edge, it will be completely customized because it will be literally designed around you.